What just happened? With the health care industry worth around $3 billion, it’s not surprising to see more tech companies move into this area. One of these is Amazon, which is planning to sell software that will allow healthcare providers to mine patients’ medical records for information that could improve treatments and reduce costs. Amazon Comprehend Medical uses machine learning to scan through records and identify information such as patient diagnosis, treatments, dosages, symptoms and signs, and more, organizing it all into a spreadsheet-style report. While there are other algorithms that try to perform the same function, these often run into issues because of the unstructured medical text. Amazon has trained its software to recognize the way doctors take notes, allowing it to extract important data. Talking to the Wall Street Journal, Matt Wood, general manager of artificial intelligence at Amazon Web Services said: "We're able to completely, automatically look inside medical language and identify patient details with incredibly high accuracy." Amazon software is already used by other businesses, including travel booking, supply-chain management, and customer service firms. While its expanse into the medical industry does bring up some privacy concerns, Amazon says that "No data processed by the service is stored or used for training." The Fred Hutchinson Cancer Research Center in Seattle tested the software before its launch. It’s said to have helped identify patients who could participate in experimental drug studies. This isn’t Amazon's first foray into the medical world. 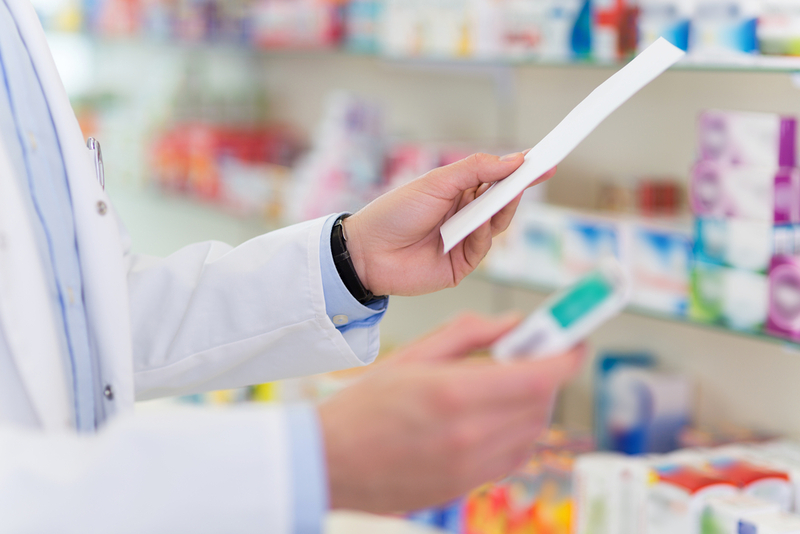 The retail giant acquired online pharmacy PillPack back in June for around $1 billion. Apple is another tech firm with interests in the health care market; the Apple Watch Series 4 features an EKG function, and the firm has partnered with the Department of Veterans Affairs so veterans can access their medical records using an iPhone.